We love sport at the Social Club and lots of our members do. 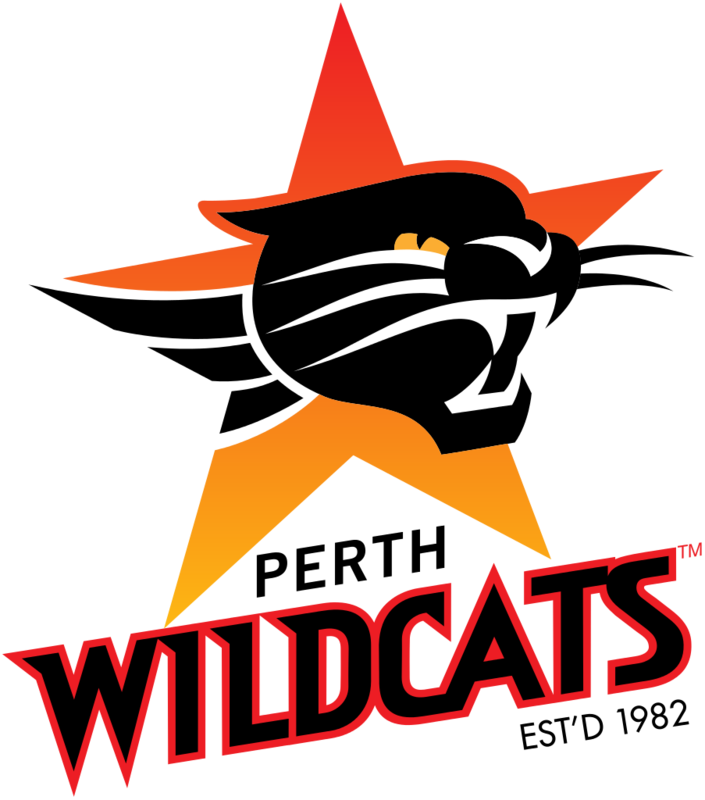 The Club has season memberships to the Dockers, and Wildcats so that you can get amazing seats when you want them at a bargain price. Tickets can be booked by contacting the office and passes need to be collected prior to the games and returned afterwards. Are you a member and want tickets to something we don't carry? Let us know and we'll fix it. 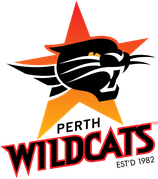 Social Club membership seats to the Wildcats which are at a 40% discount to regular prices - Passes need to be picked up from the Office or Charlies Bar R Block prior to games and returned afterwards. 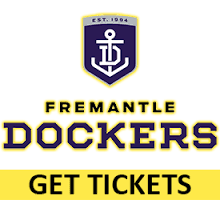 Social Club membership seats to the Dockers - Passes need to be picked up from the Office or Charlies Bar R Block prior to games and returned afterwards. Seats are in tier 2 block 310. Please note $130 is for 2 seats.